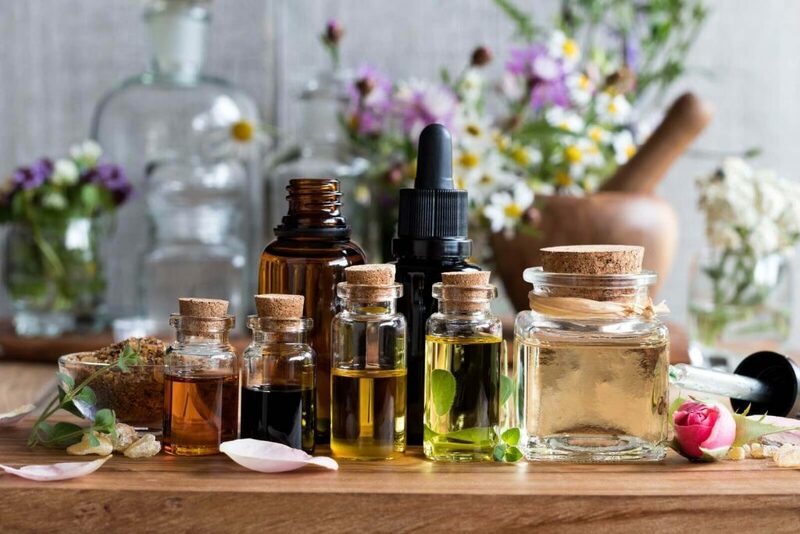 With National Relaxation Day coming up tomorrow, we’re giving you the perfect excuse to try some essential oils, which will take R and R to the next level. I’m sure you’ve heard of aromatherapy before, but have you ever wondered how it actually works? First thing, what is aromatherapy? It is a holistic healing treatment that uses natural plant extracts to promote health and well-being Perhaps you doubt it works at all? It certainly does wonders, so if you haven’t tried it yet, it’s high time you do. But before we get down to the gist of this post, here’s a little anatomy lesson that will help convince those hardest to convince. Aromatherapy starts with the olfactory nerve, responsible for sending sensory information related to smell directly to the brain. The nerve, strategically located deep in your nose, is connected with specific parts of the brain, namely the limbic system and amygdala, which are in charge of our emotions and mood.The two regulate our autonomic nervous system, the one which quickens our breath, increases the heart rate and raises blood pressure when we’re stressed or anxious. 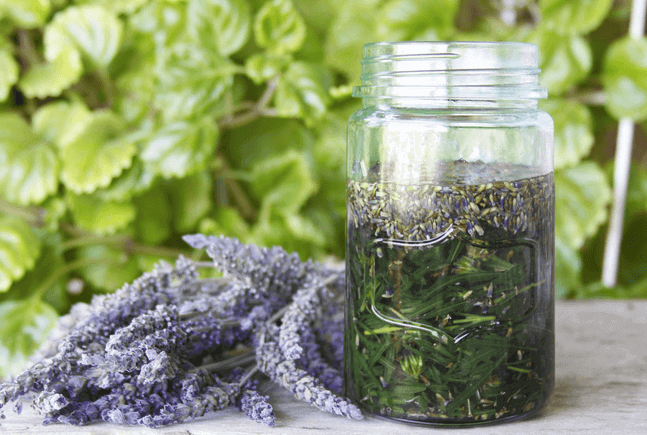 The autonomic nervous system also slows the heart rate and relaxes muscle tension.In short, certain smells will stimulate our nervous system – including the parts that are responsible for curbing stress – naturally! Doesn’t it sound like magic? Check out the list of my favorite floral essential oils that help restore your inner zen. It’s particularly effective at reducing mild sleeping problems. 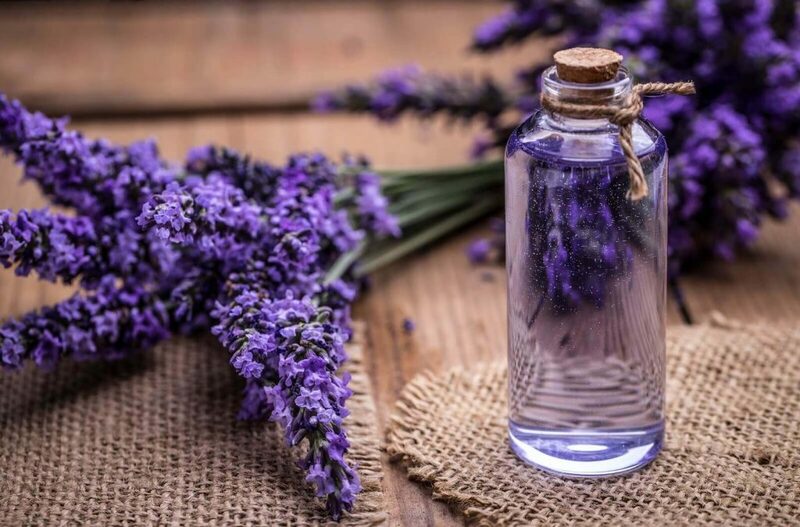 An evening spent breathing in lavender scent will help loosen up those tense muscles and relieve stress, which is what most of us need after a busy day in the office. It’s one of the least expensive essential oils. 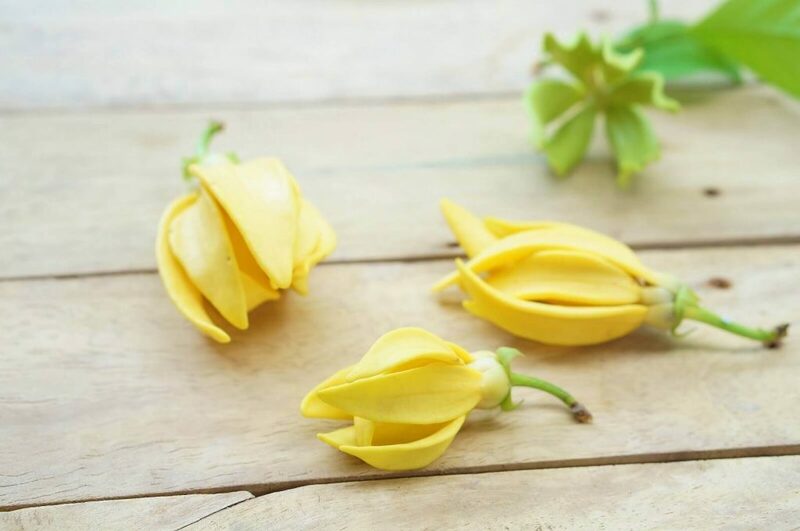 Ylang Ylang is the flower of a tropical tree called cananga, which is native to Southeast Asia, therefore its odour is more exotic. This oil is known to relieve stress and lift your mood when you’re feeling down as it lowers blood pressure in an instant. It’s sometimes used by therapists working with patients who suffer from depression. 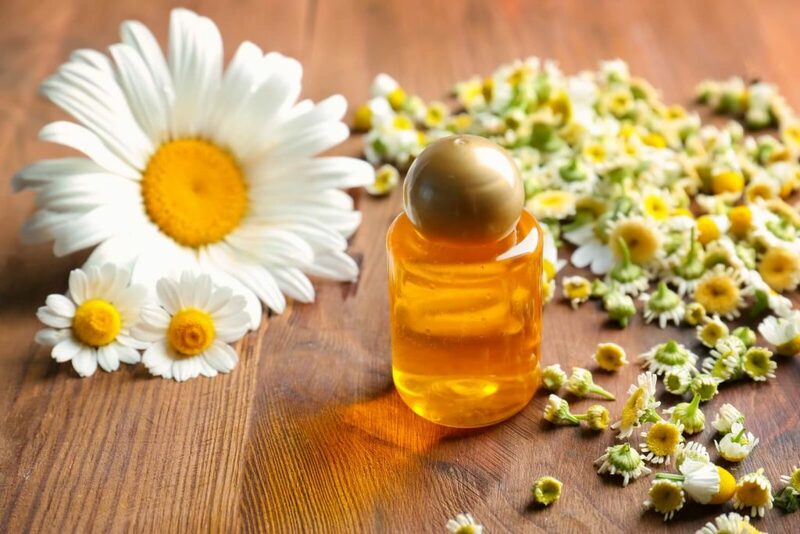 Chamomile is another oil that significantly lowers blood pressure and keeps the nervous system in good balance when used regularly. Relieves stress, convulsions and other hyper-reactions in children and adults. 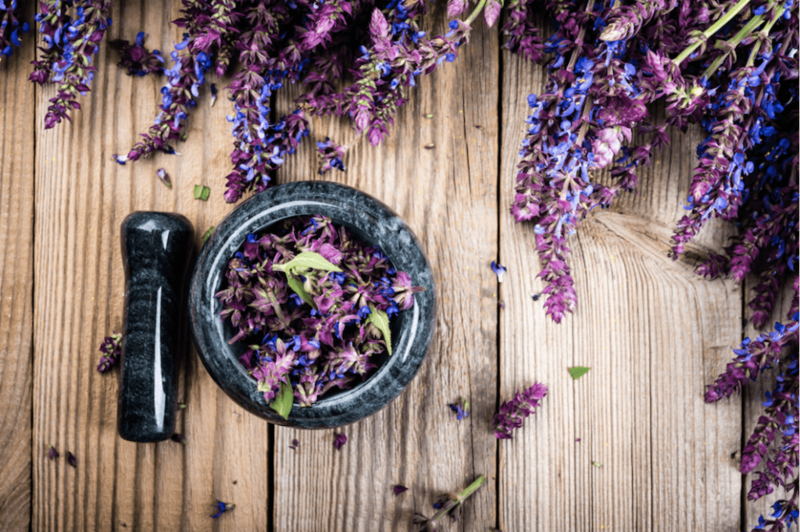 Clary sage is actually an herb. Its oil is a powerful stress reliever, one that helps release muscle tension. In addition to those wonderful qualities, it helps keep the hormones in balance, so it’s recommended to anyone who experiences hormonal shifts (yes, this includes menstruating women). This is a gorgeous fragrance; one that is a true mood booster. 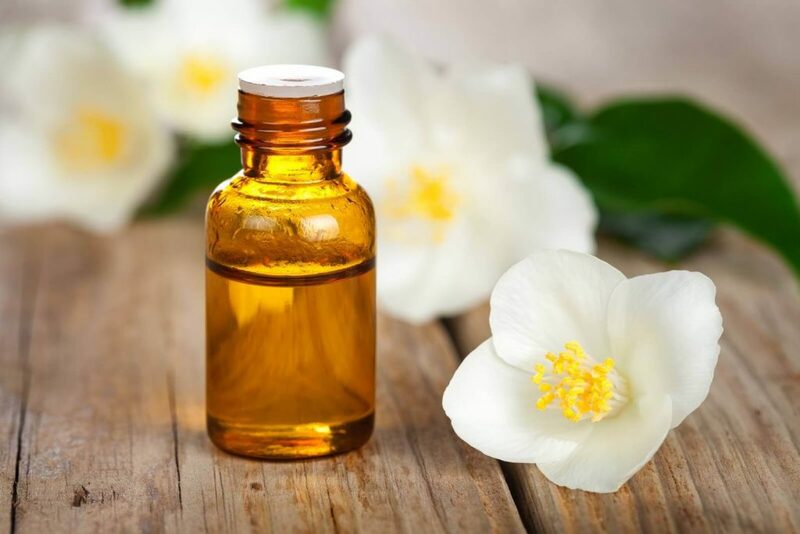 The National Center of Biotechnology Information recently released a study confirming that jasmine essential oil is excellent for fighting anxiety, insomnia, depression and low libido.A hot bath with a few drops of essential oils remains my favorite way to enjoy them. What’s yours?